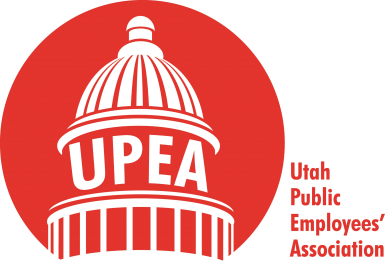 UPEA hosted two open houses with Utah State Office of Rehabilitation (USOR) employees in response to legislation passed during the 2016 legislative session. The bill, HB 325, sponsored by Rep. Norm Thurston, R-Provo, moves USOR employees from the Utah State Office of Education to the Department of Workforce Services (DWS). At the meetings, employees voiced concerns about job security, pay, facilities, communication, and adapting to the culture of the new department. UPEA met with DWS administrators to relay these concerns and seek clarification regarding how the transition would affect employees. DWS indicated that USOR employees will not lose their jobs, and there will be no reduction in pay. In addition, there are no immediate plans to close offices. Facilities will be evaluated as leases come due over the next several years. DWS Executive Director Jon Pierpont and USOR Executive Director Darin Brush have been visiting various USOR offices throughout the state this summer. 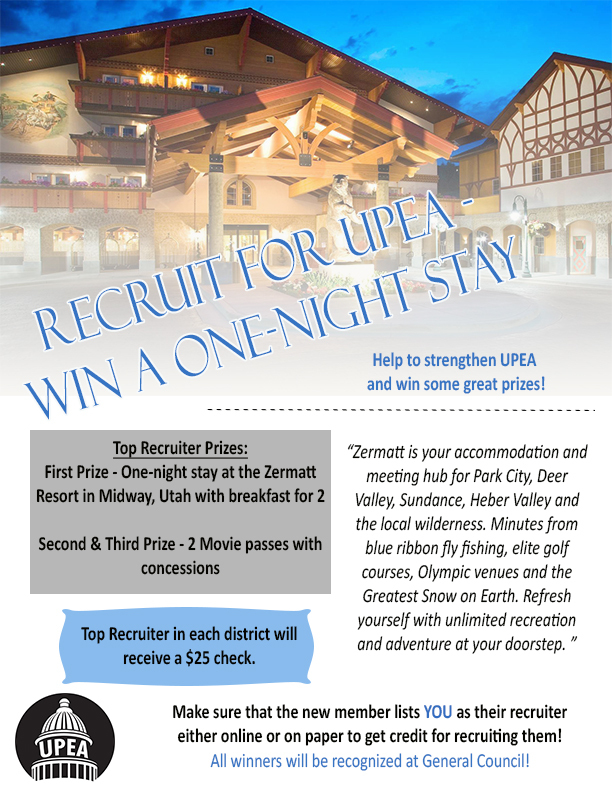 UPEA encourages USOR employees to participate in these meetings. Biweekly updates and more information can be found at www.jobs.utah.gov/usortransition. If you have questions regarding this issue, please contact UPEA at (801) 264-8732.